Will the Scheduled Hard Fork Push Ether’s Price Further Below $1000 Mark? The price of Ether plunged further today to trade at $975. This second largest cryptocurrency is not alone in the downward trend, the widespread cryptocurrency crash has affected almost all cryptocurrencies in the market. But this isn’t the only reason why Ether’s price is experiencing a sharp drop. The upcoming hard fork could also be affecting its value. 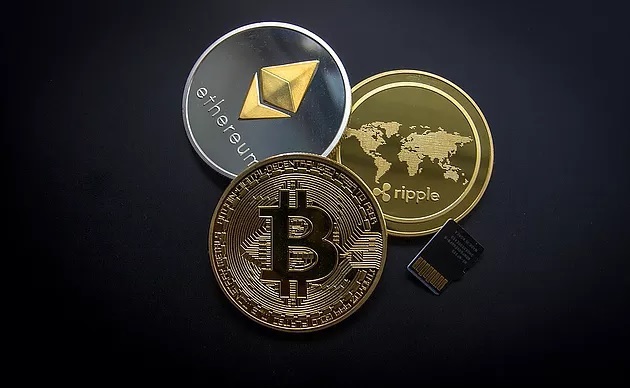 Days after Ethereum’s market capitalization surpassed that of Ripple on the coin market, the cryptocurrency traded at an all time high price of $1375 on January 10, having surpassed the $1000 mark the weekend before. Though the currency’s price has experienced ups and downs since last week’s all time high, it traded safely above the $1000 mark until today when it’s price dropped to $975 on CoinMarketCap.com. But not everyone sees a bright future for Ether, some players in the industry hold a different view based on previous performance of Ethereum’s blockchain network. “Ether is obviously very much overestimated and in the near future the price should fall. Strong network congestion, the high cost of transactions, the recent fall of the network under the onslaught of the game of crypto-kitties all indicate that the network is going through difficult times,” adds Mitrohkin. Towards the end of December 2017, the market capitalization of Ripple stood at $86 billion, surpassing that of Ethereum which stood at $73 billion. Ripple held the the second largest cryptocurrency position after Bitcoin for nearly a week. Ethereum rose back to second place after the price of Ripple dropped by about 25% a week ago to trade at $2.50. At the same time, Ether’s price rose by about 2.5% to trade at $1,155. Even so, we’re likely to witness more competition between Ether and Ripple, causing them to switch positions in future as Opporty.com founder, Sergey Grybniak, observes. “I think there will be a few more switches in their positions. However considering Ethereum development progress, Proof-of-Stake, DAICO, and others, it will be pretty tough to compete with it,” he says. Whether Ether survives the crash or the scheduled hard fork remains to be seen.